REX Essential provides photo-realistic, hi-definition environmental weather and textures. REX Game Studios has announced the release of REX Essential for Lockheed Martin’s Prepar3D®, offering a photo-realistic, hi-definition environmental weather and texture package. 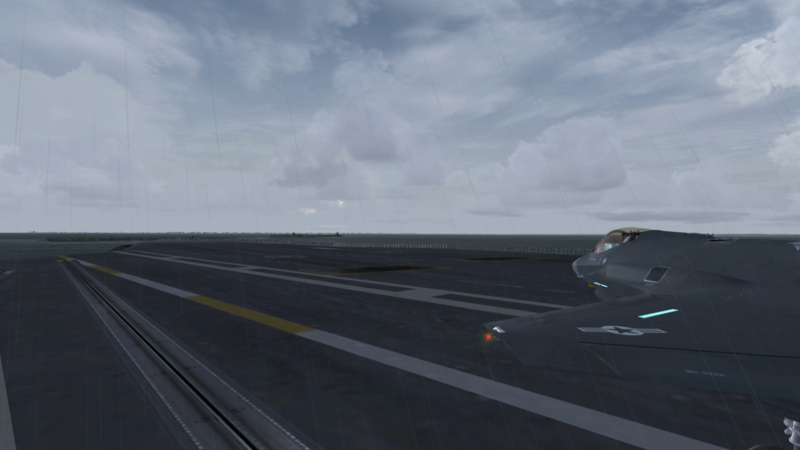 This release enhances visual realism, and matches that realism to the underlying weather platform, creating an even more immersive training environment. “Over the past year our team has worked diligently, and as a result of our customer feedback, we added over 50 enhancements to our software solution for Prepar3D,” said Tim Fuchs, REX Game Studios senior partner . Enhancements include performance improvements, intuitive navigation, a new customizable, industrial-strength weather engine, FlightAware integration, a powerful new flight planner, “cloud” sharing, backup services and much more. REX Essential is a powerful, hi-definition environmental and weather package created from state-of-the-art photography and scientific processes, enhancing the realism of the weather platform within Prepar3D. For more information, please visit the REX Essential website.